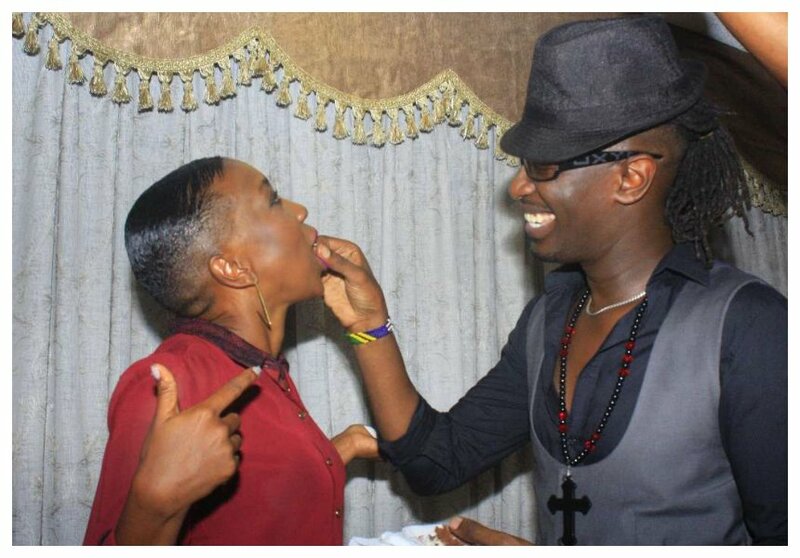 Kenya’s oldest celebrity couple Nameless and Wahu are still madly in love with each other. The two lovebird recently demonstrated their love for each other in a swimming pool. 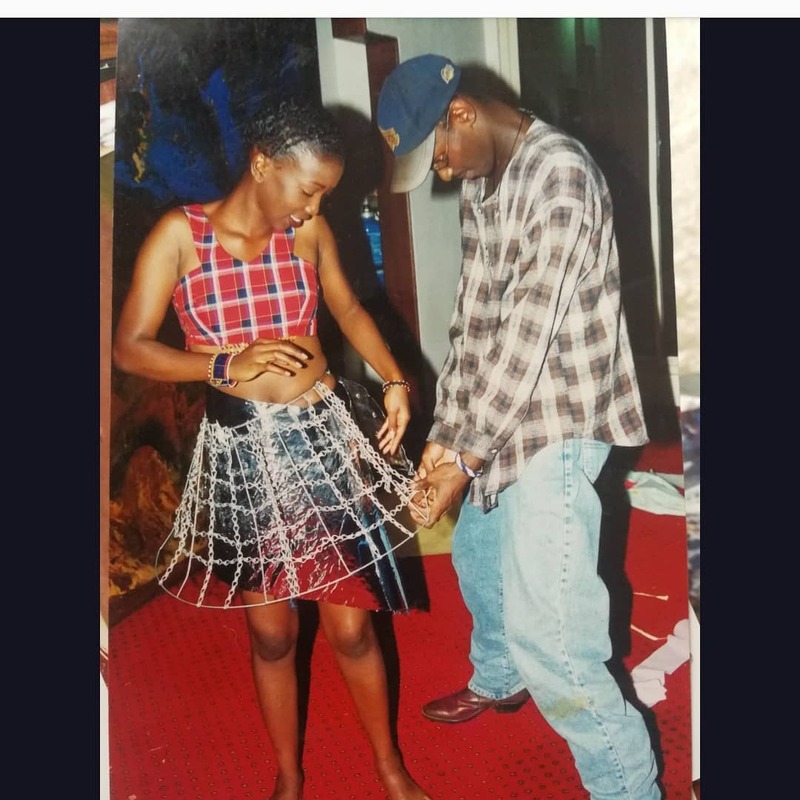 Nameless married Wahu in a colorful wedding held in Naivasha 12 years ago on September 10th 2005. The two however dated for 8 long years before they walked down the aisle. Nameless and Wahu are currently on vacation in Watamu. 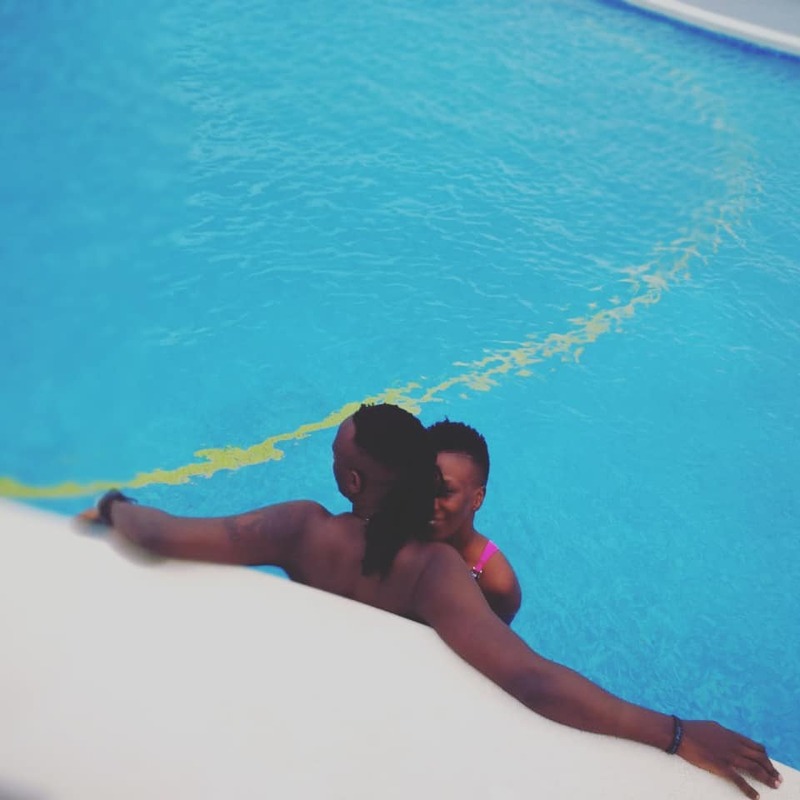 The singer wowed netizens when he shared photo of Wahu and him enjoying a romantic moment in a swimming pool. “Angalia huyu akijarubi kuniconfuse na sweet words !! Bado atalipa bill ya vacation for bringing work here!! Hakuna vile namforgive huyu. Amenizoea! !” Nameless captioned the photo.